Nothing like a fresh start in the New Year and finally completing things you have been working on. I’m so excited to have finally launched my new site today. My old site was not working under the hood very well, so it was time to give it a makeover. 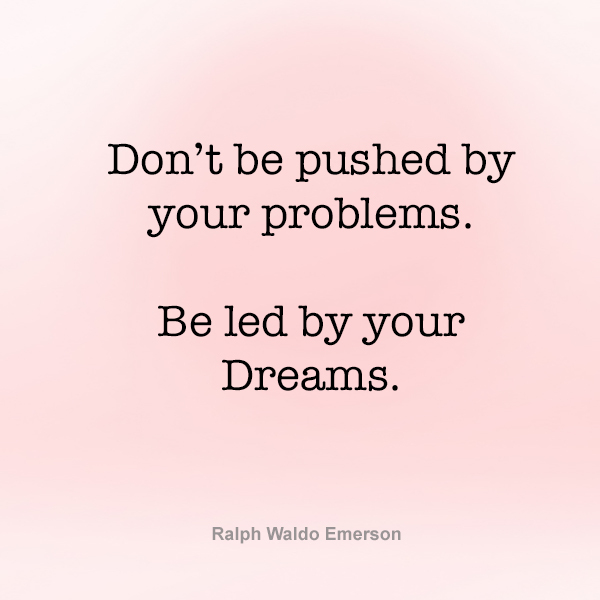 There were a lot of lessons learned with it too, about what I really want for my business. A real great one was not to settle and not to compare myself to others, to truly have a site that I felt was me and what I am about. 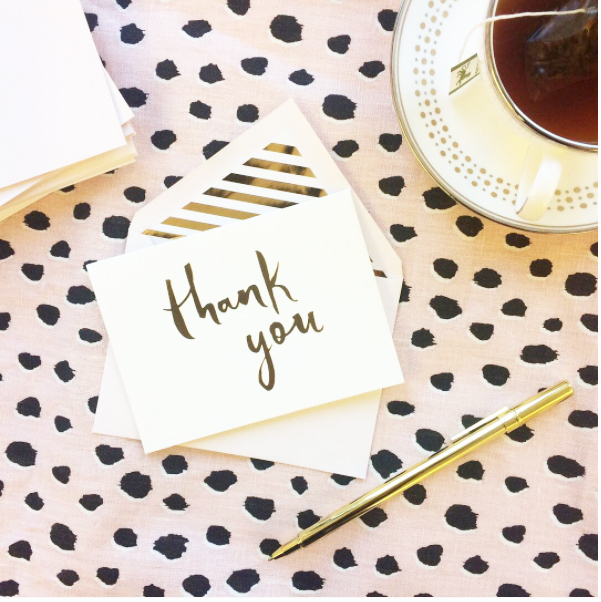 A site that is user friendly for potential clients, and allows me a better way to blog. I am so happy with end result. 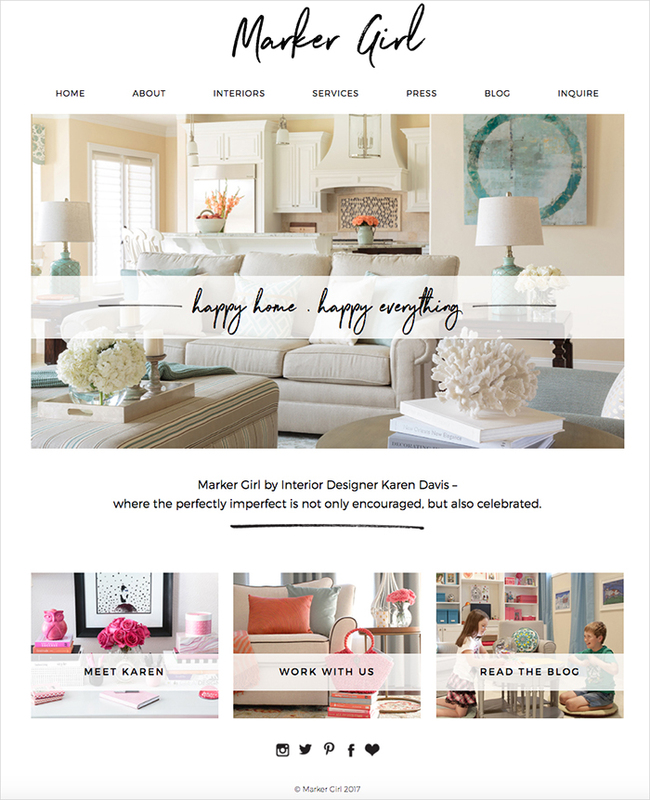 A big thank you to Deluxe Modern for the graphics / new logo and Mariah Magazine for the beautiful finished website. 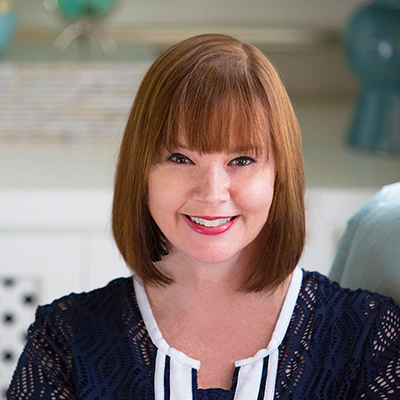 I will be sharing more about my way of creating a happy home, with interior design how-to’s and favorites. I will also be sharing more about mom matters, how I stay motivated and keep up with a busy lifestyle. 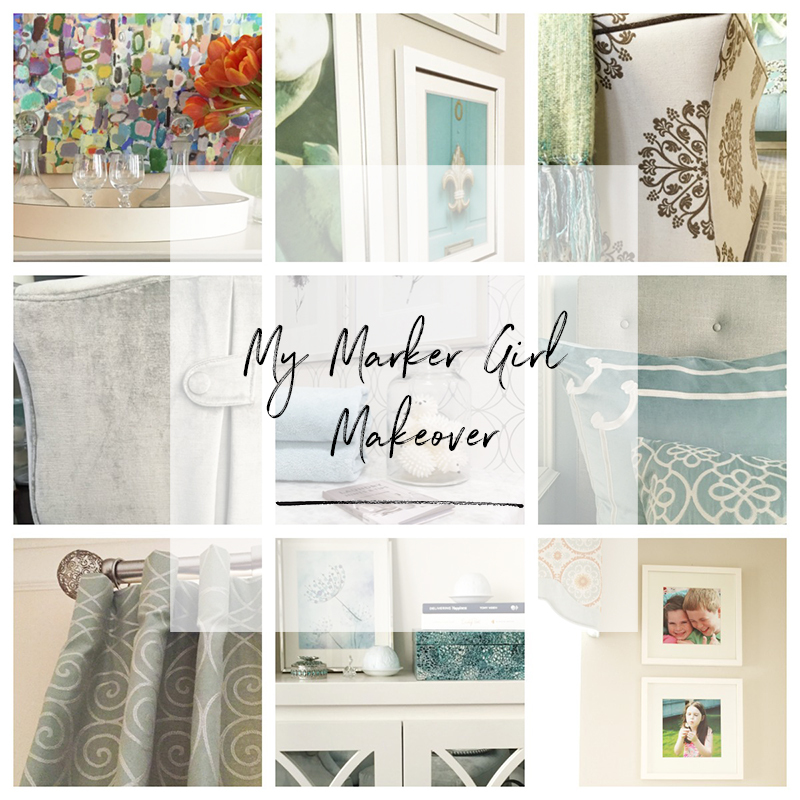 With the new roll out of the website I am so excited to finally be launching my blog series “My Marker Girl Makeover”. 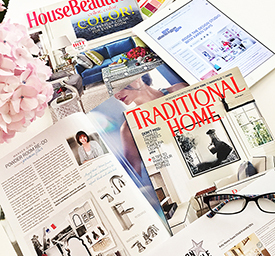 This year I will be sharing each month my own personal home makeover. I’ll be showing the reality of decorating and not just a pretty finished photo. So stay tuned for my first post of the series in a few days. This is just the beginning of new things to come from Marker Girl. Looking forward to seeing some of your designs. Imagine walking into your living room to find your two-year-old covered in marker along with your beautiful ottoman! I learned that lesson the hard way and redesigned our home around the family’s lifestyle. I am committed to bring you the very best of what I’m living and learning, as well as making it fun. Are you ready to "Make Your Mark" in your home, your business and your life?